For media professionals and travel partners, the Global Communications team covers the latest news and updates for Cameron Highlands Resort and YTL Hotels’ portfolio of luxury brands. When Mary Alexander, our personal guide, drives down the slightly steep and winding rocky trail that leads to our picnic spot at the BOH Tea Plantation located in Sungei Palas, Cameron Highlands, she does so with such effortless dexterity, you’re confident she knows this neck of the woods like the back of her hand. 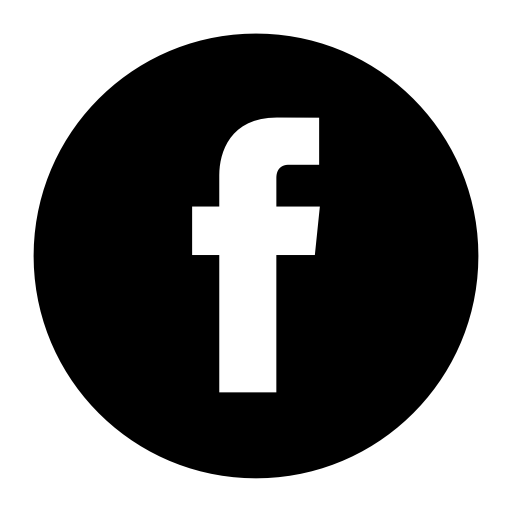 'This whole area is private and not open to the public,' Alexander says as soon as we turn off the tarred road and enter a dirt one. 'It's owned by BOH Plantations and only accessible to guests of the Cameron Highlands Resort who book the Signature Picnic Experience.' At 1,500m above sea level, and a cool and refreshing 23˚C, the plantation is the ideal spot for a picnic. 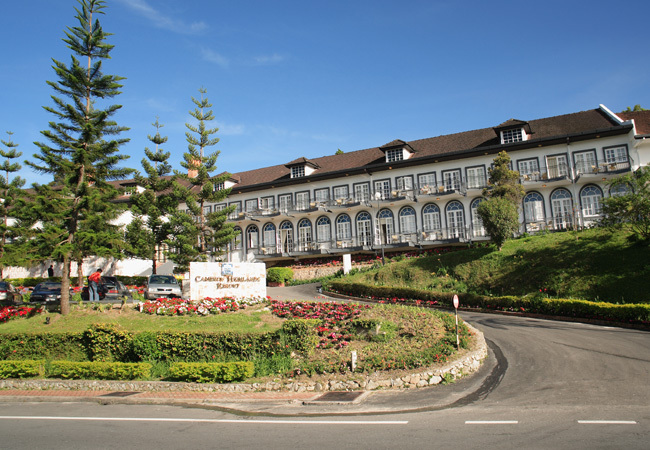 Discovered by British surveyor William Cameron on a mapping expedition in 1885, the fame of Cameron Highlands grew during the colonial era. British expatriates would frequent the highlands to relax and escape the lowland tropical heat, and British planters soon realised the potential of its fertile mountain slopes for growing tea, then a prized commodity. Cameron Highlands is still home to many tea plantations, as well as strawberry and vegetable farms, jungle trails, cascading waterfalls and rose gardens. Much of the highlands’ character remains unchanged, exuding an old English charm. 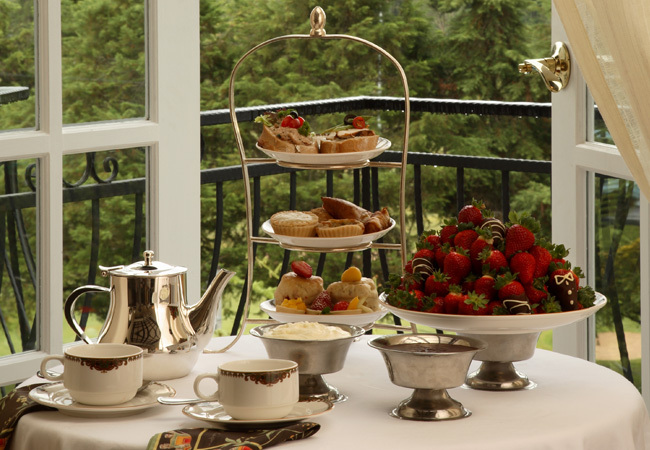 Mention 'afternoon tea' and the image conjured is one of gentility, dainty pastries on delicate china, warm scones, sweet strawberries and clotted cream and sipping copious cups of fragrant tea. At the Cameron Highlands Resort, the time-honoured ritual of afternoon tea is presented to perfection within the comfortable confines of the Jim Thompson Tea Room. Set amidst tea plantations and rolling hills, this tranquil boutique hideaway promises the splendour and romance of Cameron Highlands' grand colonial heritage. On Easter Sunday, March 26, 1967, American entrepreneur Jim Thompson set out from the Moonlight Cottage in Cameron Highlands for a mid-afternoon stroll in the jungle and was never seen again. At that point, the Thai Silk King stepped out of myth into legend as stories and hypotheses on his disappearance remain mysteries. 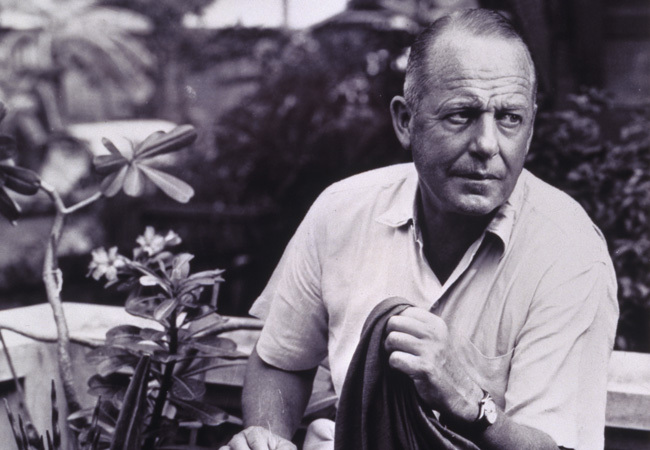 Cameron Highlands Resort presents The Jim Thompson Mystery Trail to its guests as an ode to Jim Thompson whose keen eye for beauty was not only confined to silk and ancient architecture, but also his love of nature and walking off the beaten track.